Olympic Games: Participation in 1988 – 2004. 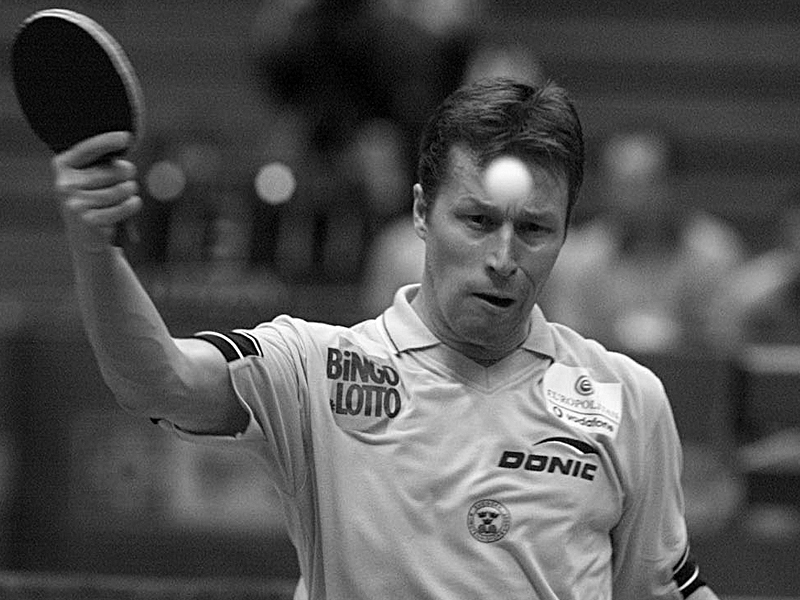 Jan-Ove Waldner – the supreme artist, the player who thought differently and found an innumerable number of ways to win a point.  He was the player who rose to the challenge of the big occasion; the master of the service and control over the table tennis ball. Known as “the King” who was always able to beat any Asian player.